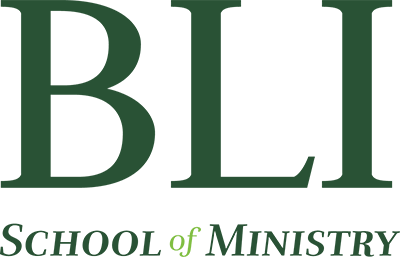 Biblical Life Institute holds candidate status with the Association for Biblical Higher Education Commission on Accreditation, 5850 T. G. Lee Blvd., Ste. 130, Orlando, FL 32822, 407.207.0808. Candidate status is a preaccreditation status granted to those institutions that meet the ABHE Conditions of Eligibility and that possess such qualities as may provide a basis for achieving accreditation status within five years. While it is customary for one school to accept credits earned at another accredited school, it is always at the discretion of the receiving school. Similarly, a school may accept units or credits from another school but may apply them to only certain aspects of their own program. Over the years, many schools have accepted all or part of our units toward their programs. Some schools choose to create upfront agreements with other schools regarding what credits/units are accepted for transfer. The specific agreements vary from school to school. Biblical Life Institute continues to develop formal and informal agreements with other schools regarding credit transfer. We have formal agreements with the following schools and can supply interested students with more details upon request. 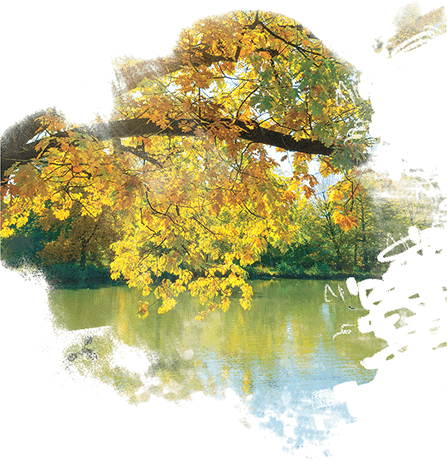 ​By virtue of our candidate status with ABHE, some schools like Asbury University will accept our courses for transfer as appropriate to their programs, even though we do not have formal agreements with them. The Association of Christian Schools International, an accrediting body for k-12 schools, will “accept college credit for biblical studies from Biblical Life Institute.” This allows teachers and administrators of ACSI schools to meet biblical studies requirements through BLI classes.